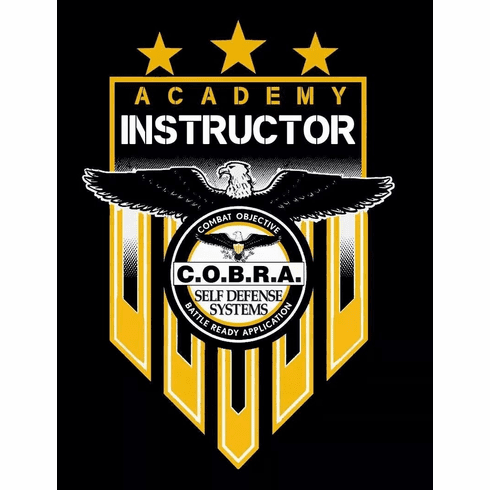 The 2-Day Business Training is Customized for the specific COBRA Owners Needs. Weather you have a brick and mortar or teach out of multiple locations , this 2-day training event is designed to greatly increase your COBRA business progress. Below is a general template for the 2-day training however it can be changed to suite the owners specific business needs. Have Chris Sutton Travel to your location to conduct a full 1 day survival camp/ active shooter/Bully seminar for staff & students. 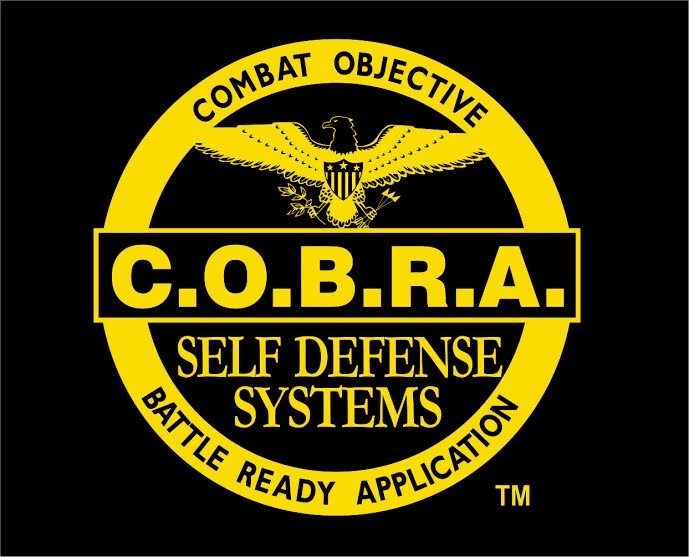 Nonstop staff training and coaching while on location from teaching to marketing all of the Cobra-Defense programs. School owners can charge their students for the 1 day event which generally covers the coaching weekend and can produce positive income for the school /facility. Many owners have used this Executive Coaching Super Charge their COBRA Programs and create tremendous energy in their school.